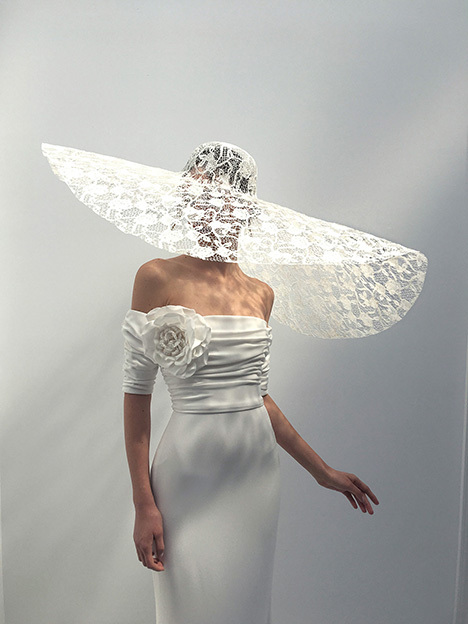 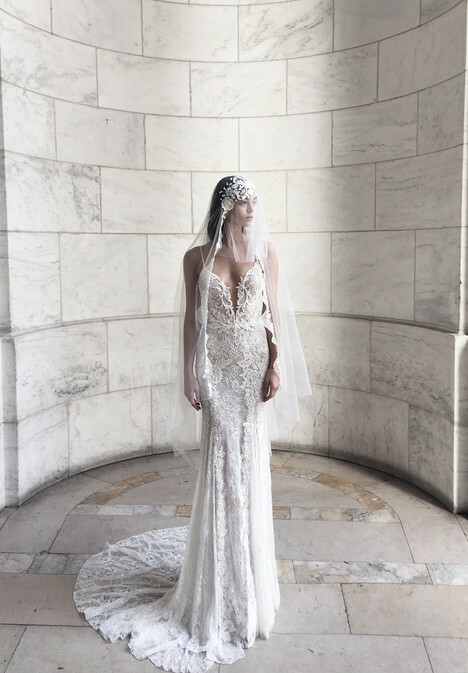 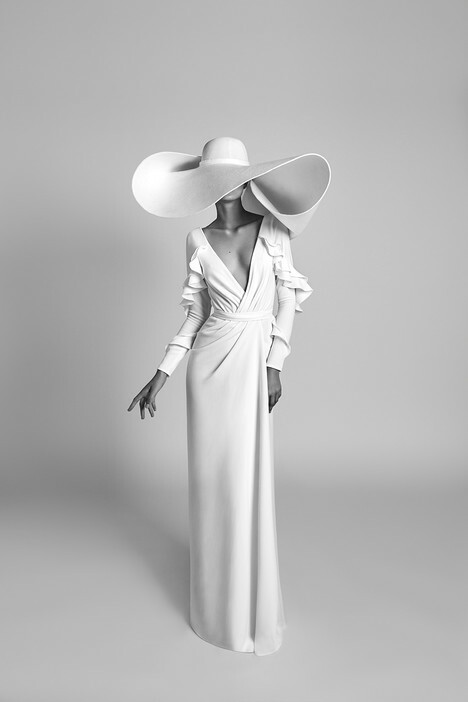 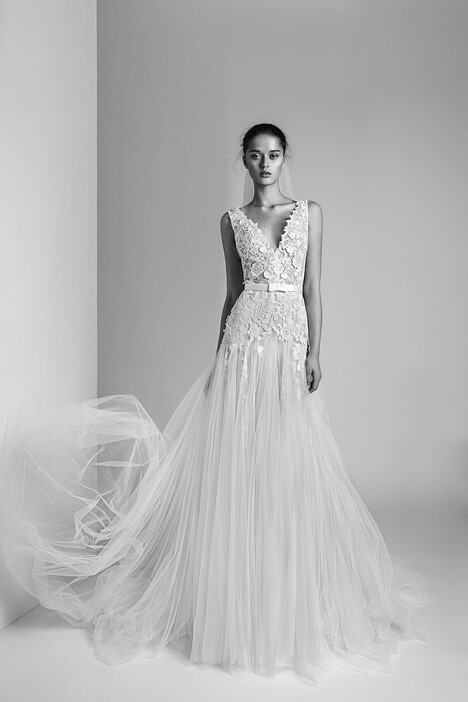 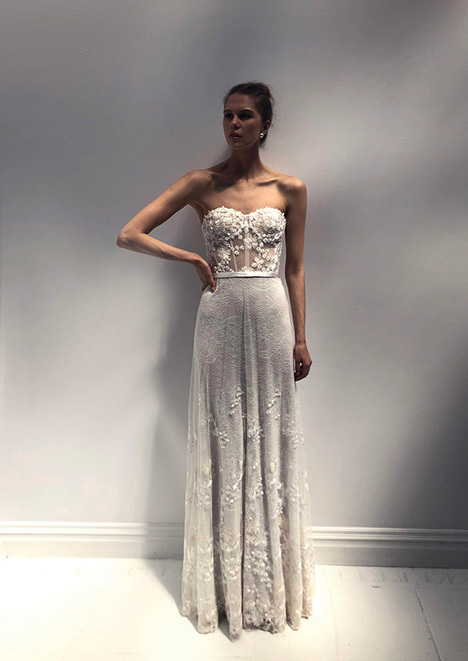 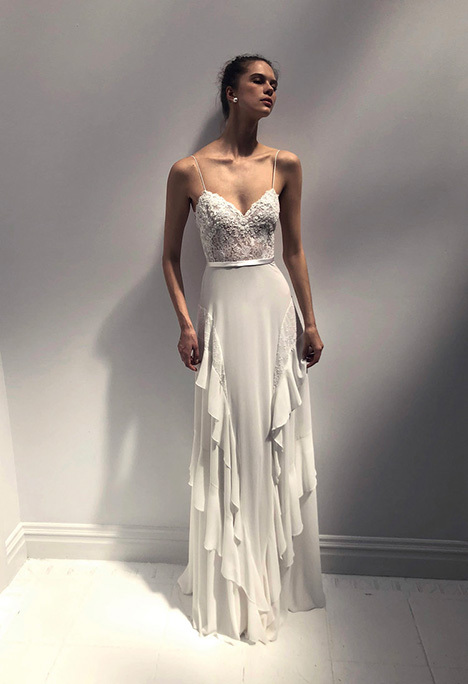 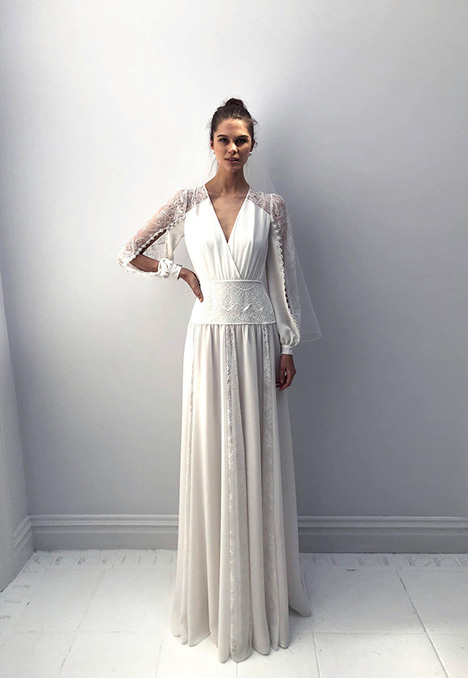 "Livne just lunched his new 2018 bridal collection which already received great interest and enthusiastic responses from many journalists and buyers in the latest Bridal Fashion Week in New York. 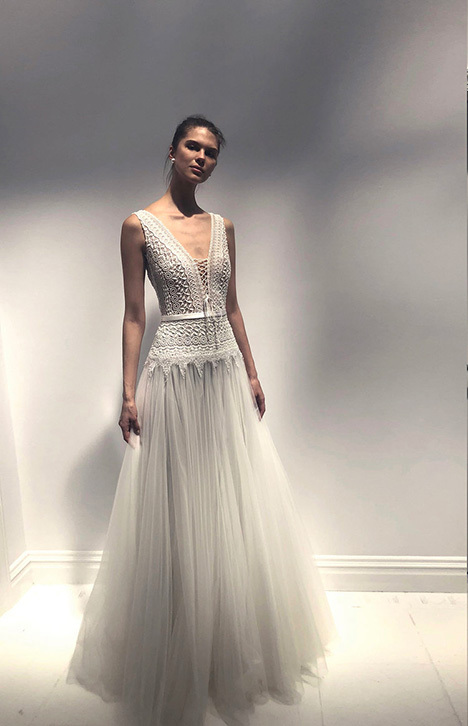 As an international fashion designer, Livne naturally chose to take the bridal dress realm into the world of fashion, art and couture. 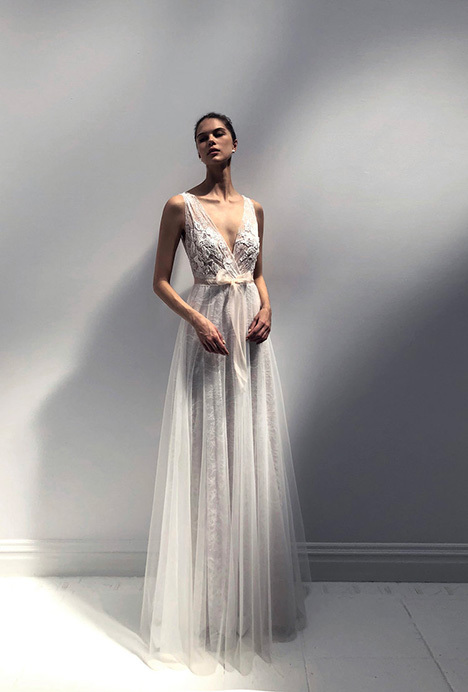 The new collection is characterized by clean and feminine lines, elegant integration of lace and delicate beads, smooth silk fabrics and tailoring techniques."